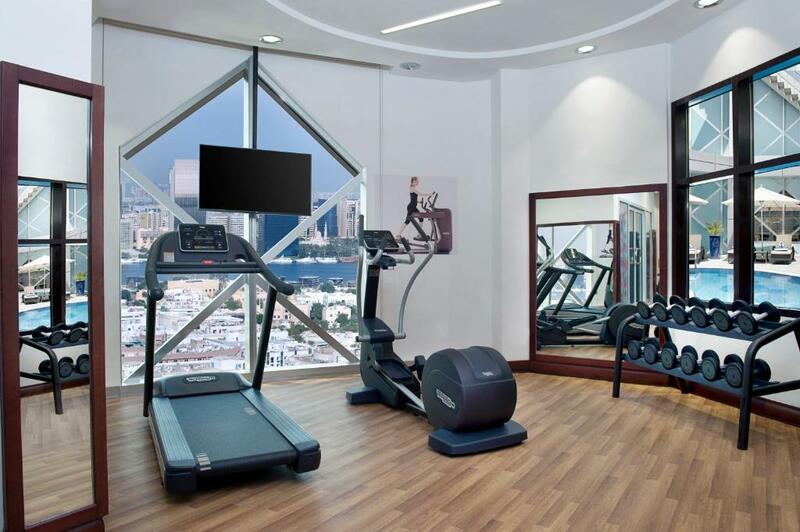 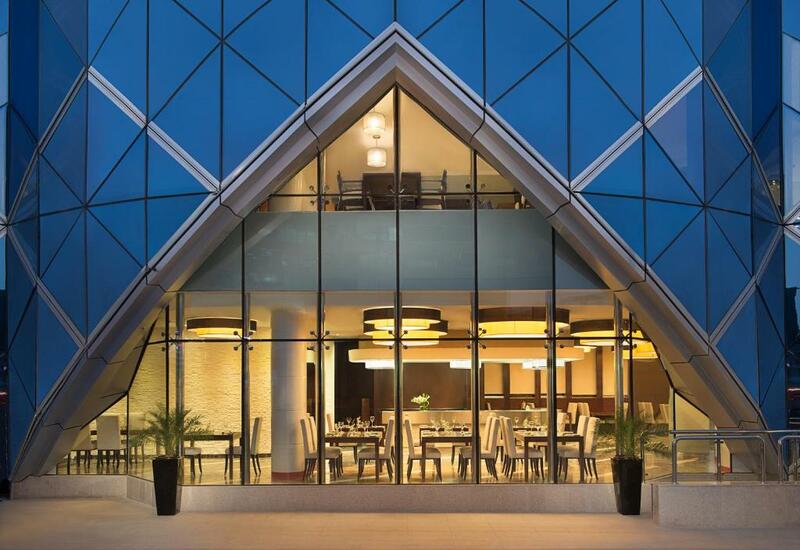 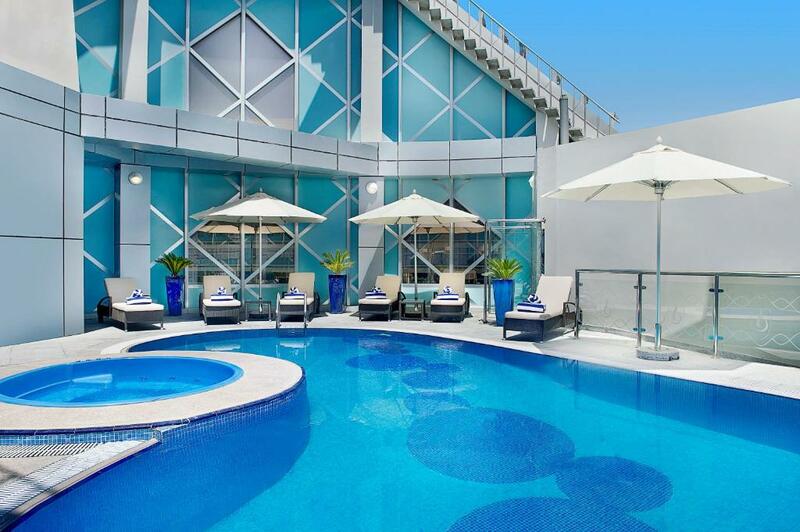 Situated in Bur Dubai in the Emirate of Dubai, adjacent to Burjuman Shopping Centre, City Seasons Towers Hotel Bur Dubai features an outdoor pool and sauna. 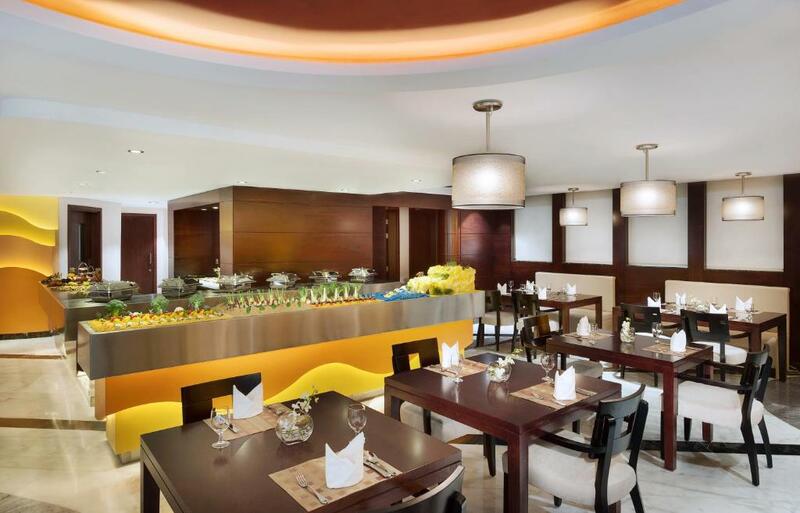 Guests can enjoy a meal at the property's restaurant. 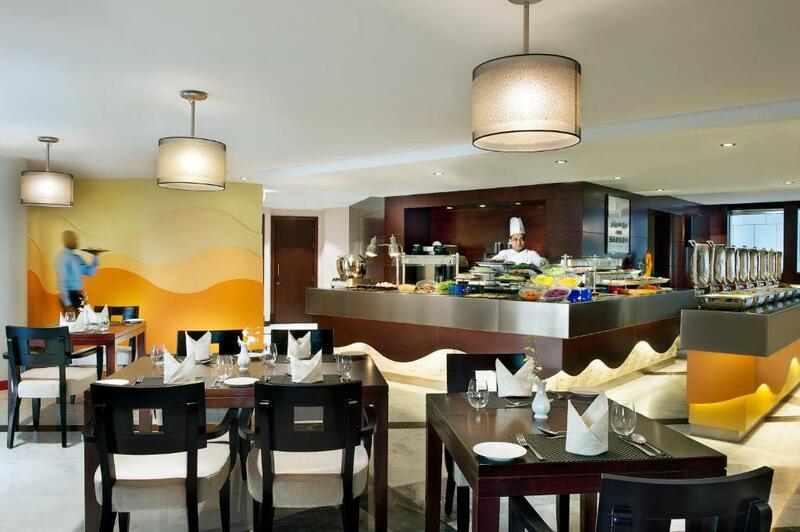 The Gold Souk is 5 miles away from the property. 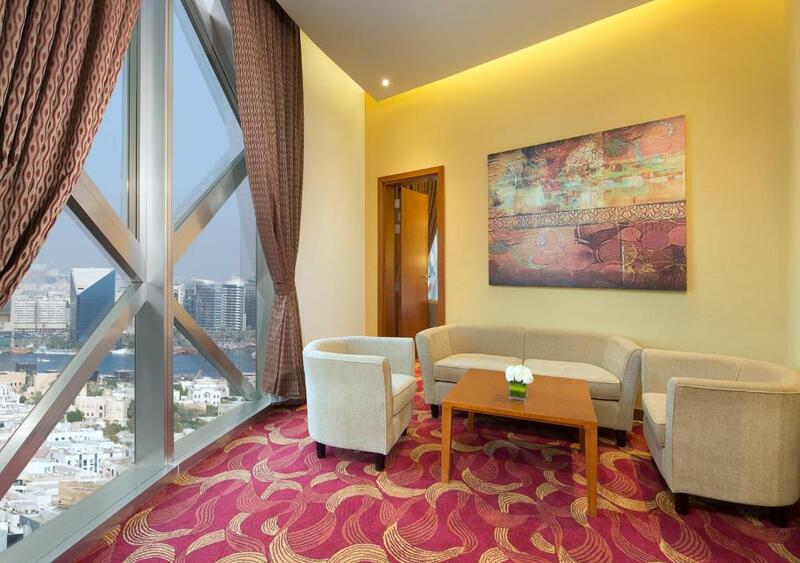 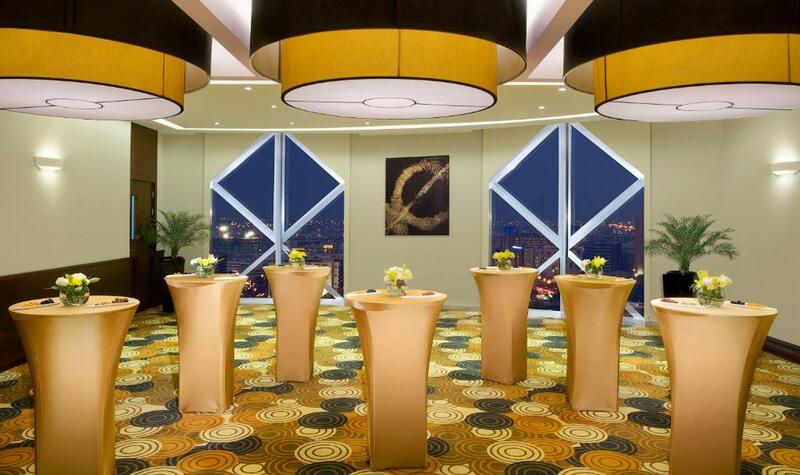 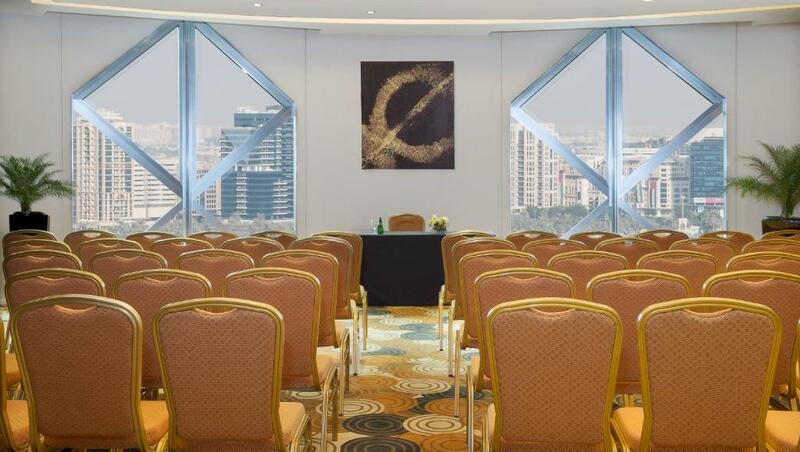 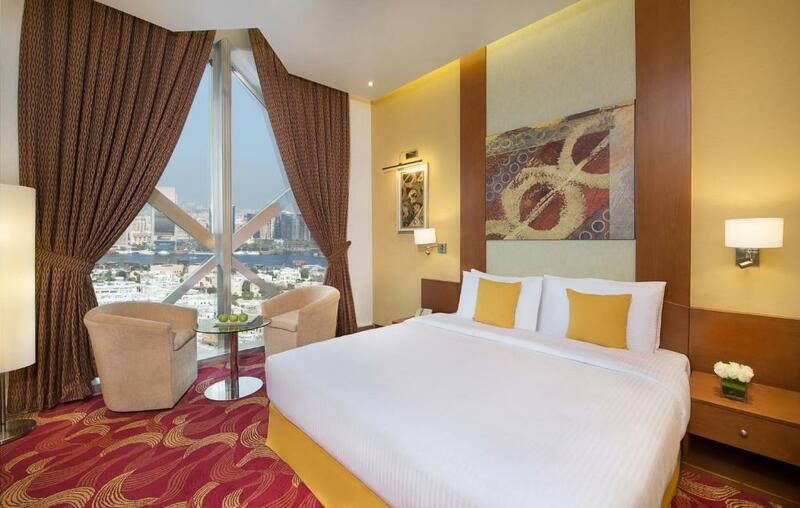 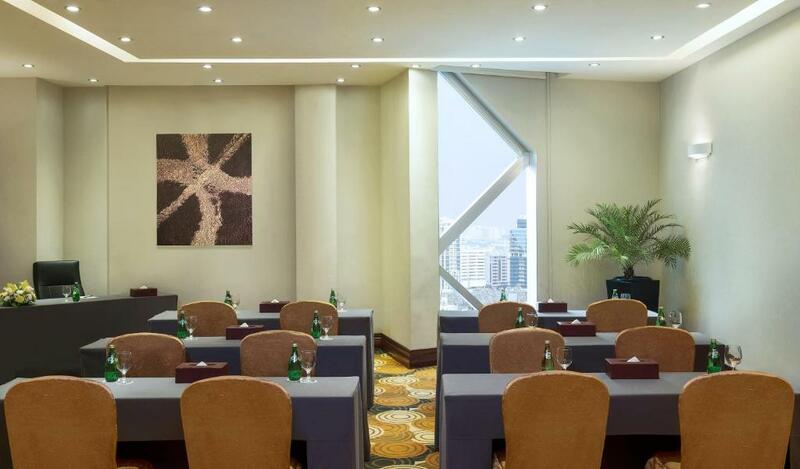 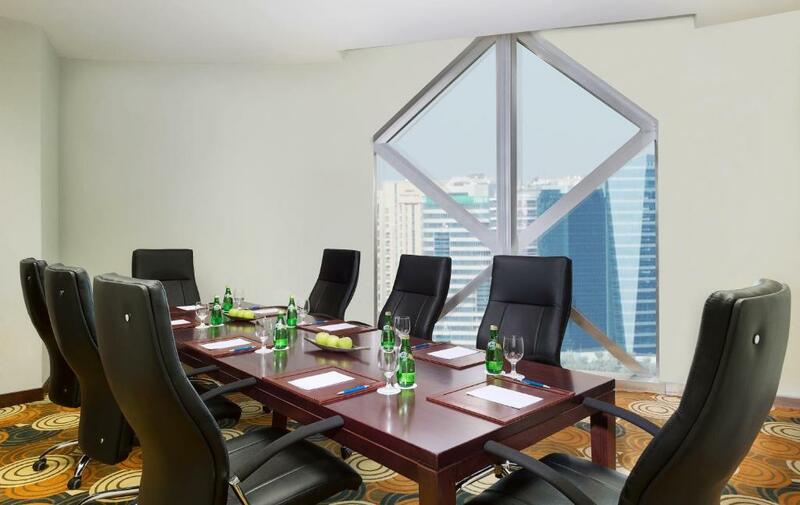 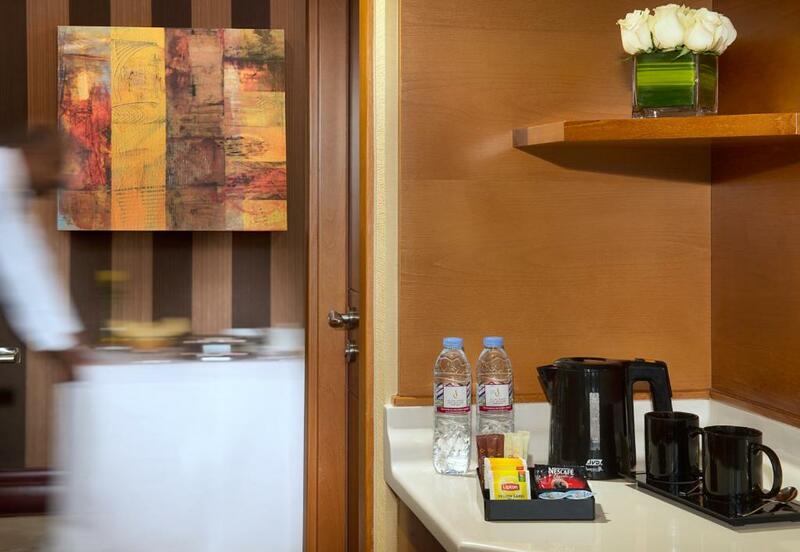 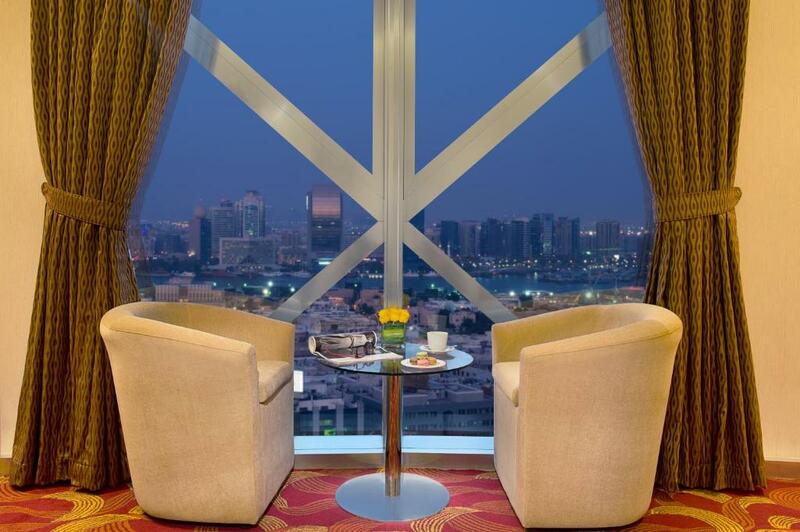 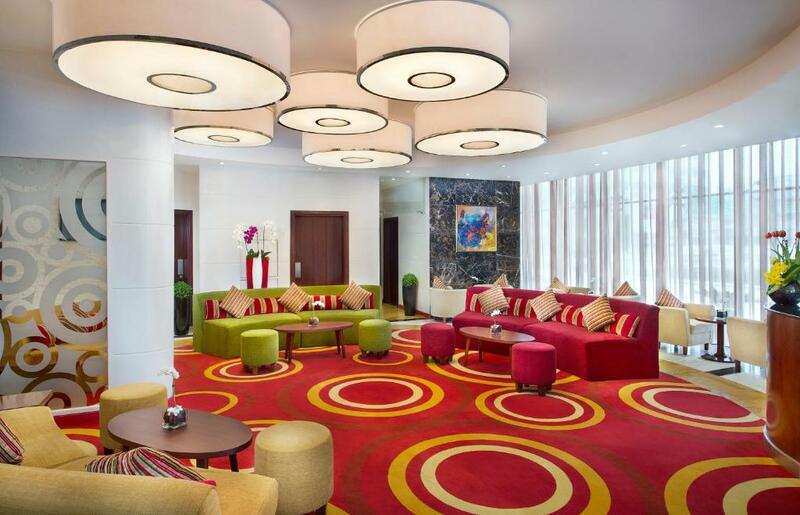 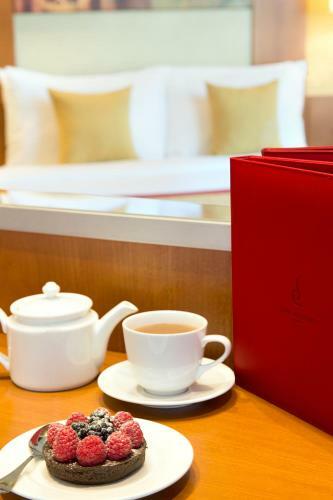 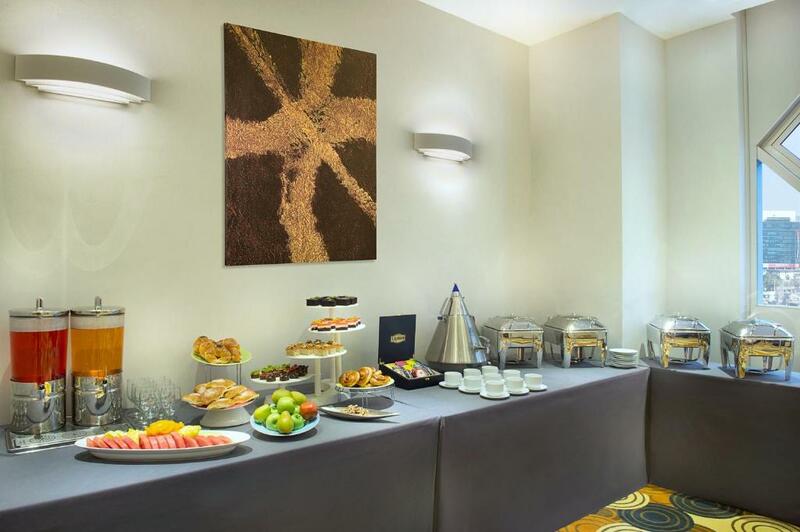 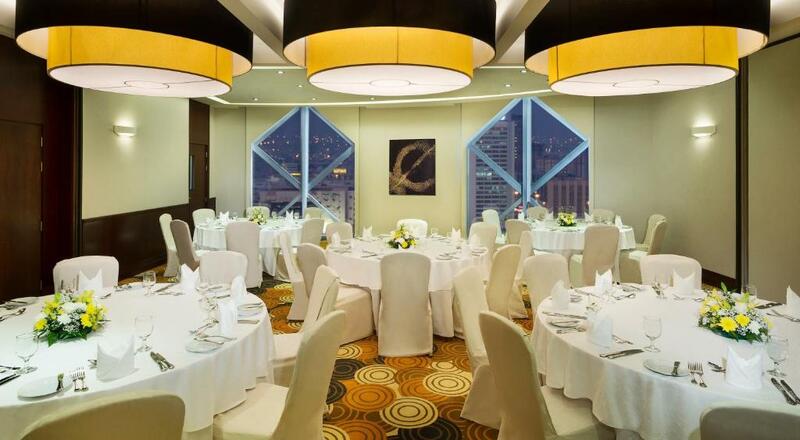 City Seasons Towers Hotel Bur Dubai offers air-conditioned accommodation with a flat-screen TV, a safety deposit box, tea/coffee making facilities and a minibar. 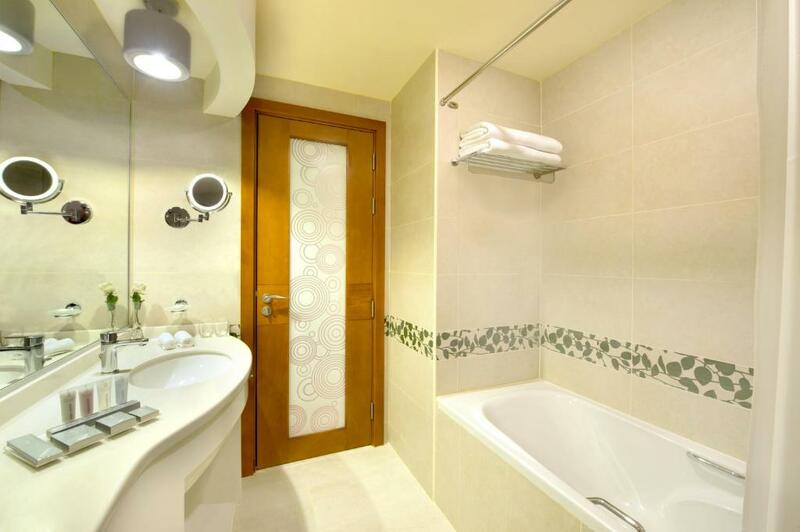 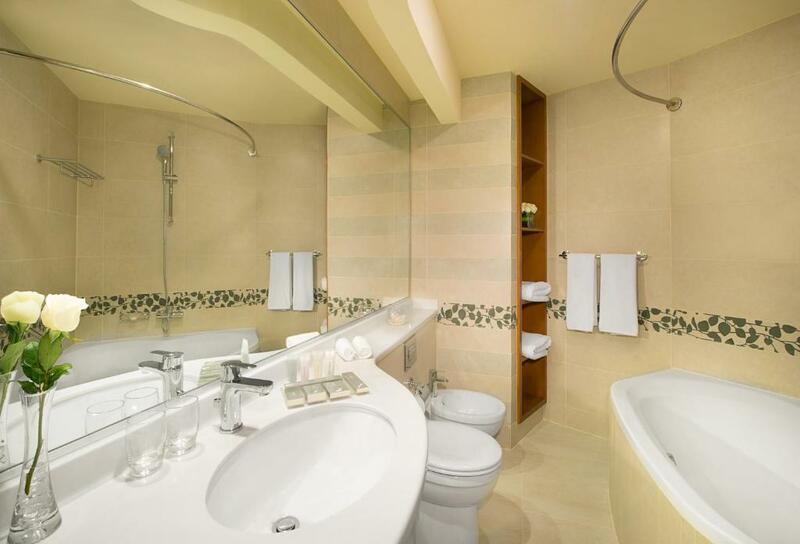 The private bathrooms offer a hairdryer, a bathrobe and free toiletries. 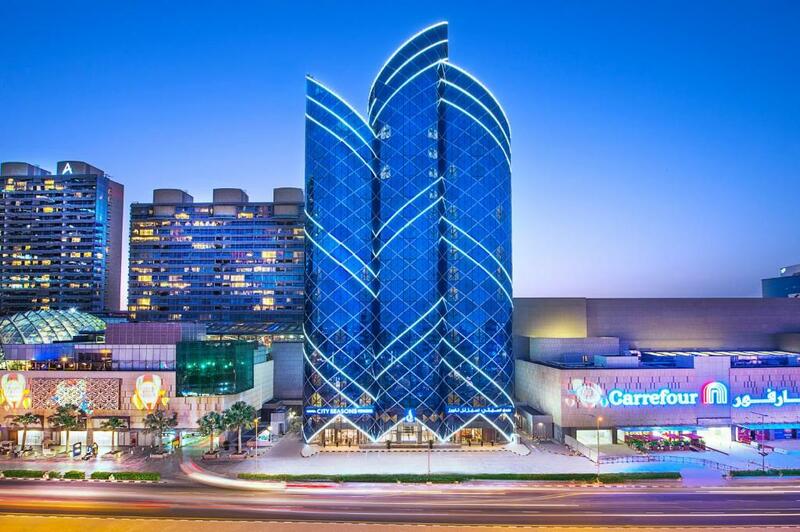 Dubai World Trade Centre is a 10-minute drive while Dubai Mall is a 15-minute drive from the property. 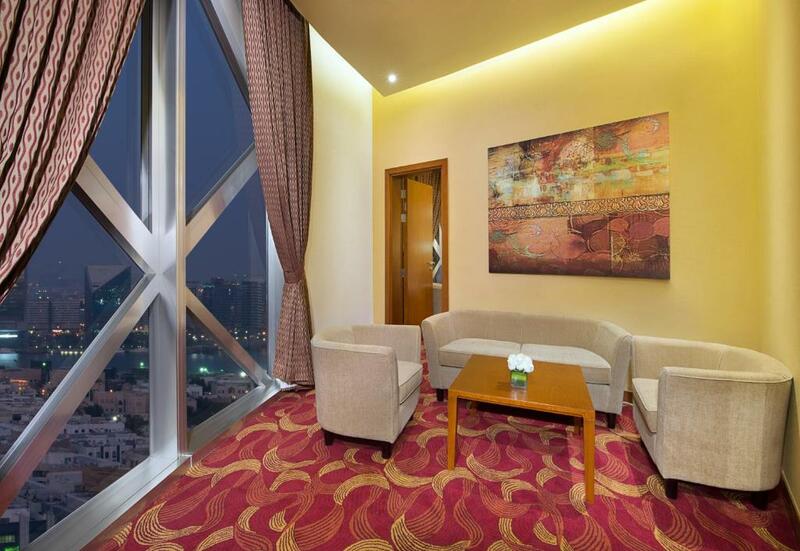 Dubai International Airport is a 15-minute drive from the hotel. 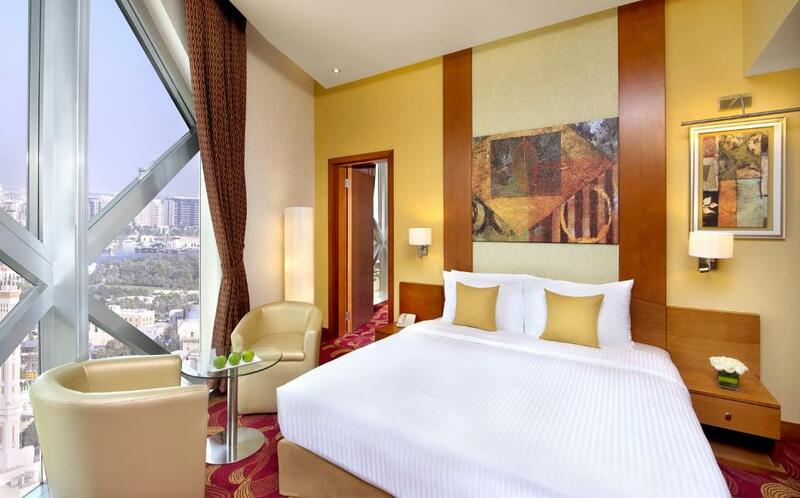 Burjuman Metro Station is 2 minutes' walk from the hotel.